Smith & ARROW Safety Glasses are Australian Certified and available in smoked, clear and bifocals. 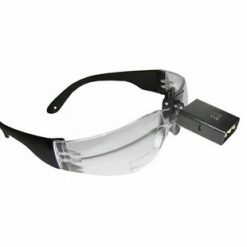 We guarantee the highest quality crystal clear optics in all of our industrial safety glasses. All lenses are anti-fog and scratch-resistant with soft temple inserts and nose bridge. Our glasses have lenses and frames that are much stronger than regular eyeglasses. 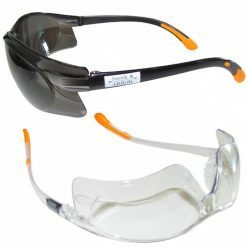 They provide eye protection for general working conditions where there may be dust, chips or flying particles. 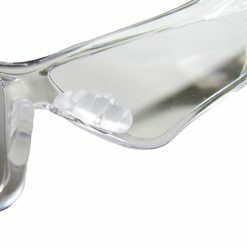 Our Safety Glasses have side shields to reduce the risk of foreign objects going around the lenses. 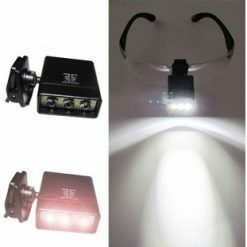 We also offer bifocal glasses with LED light (batteries included) for maximum efficiency on the jobsite.